Serving Naperville and its surrounding western suburbs: DuPage, Will, Kane, Kendall and parts of Cook County. Gain top digital marketing innovation, a stellar sales and marketing plan, fewer days on the market, strong negotiation skills, and the opportunity to sell as fast as possible with the least amount of hassle. Work with my team and me and let's get you home! Find your dream home in Naperville or its surrounding areas in the western suburbs of Chicago, we have beautiful homes available, top real estate agents to assist you, and every resource you need for a successful purchase. Teresa Ryan, Broker, Ryan Hill Group (Century 21 Affiliated) leads a team of board certified REALTORS® representing home buyers and sellers interested in Chicago suburban luxury homes, new luxury developments, traditional homes, investment properties, and commercial buildings. Teresa and the team at Ryan Hill Group understand the importance of staying ahead of the curve to anticipate the needs of today’s buyers and sellers – to deliver the results and experience that are both expected and deserved. 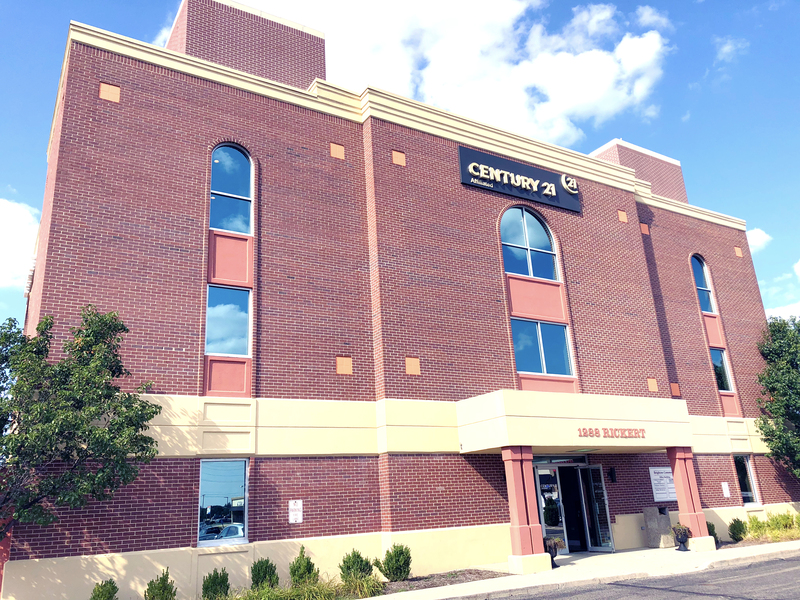 As a result, the Century 21 Affiliated group of agents is at the leading edge of technology, leadership training and personal development.